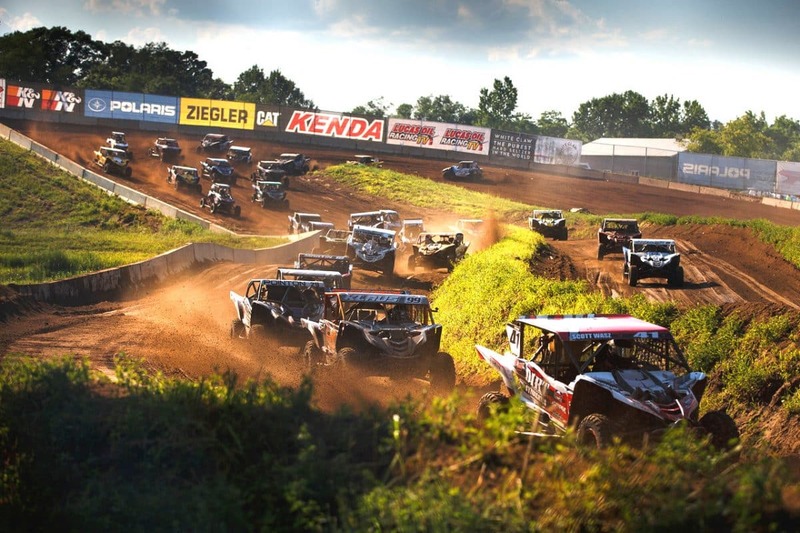 Her you have the master list of all the major racing series and one off events in our 2019 UTV Race Schedule. It’s updates with date changes, additions and winners weekly. 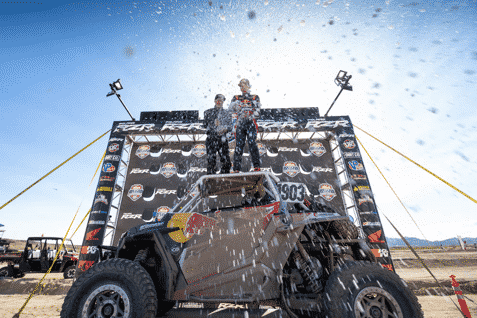 Johnny and CJ Greaves have teamed up with Monster Energy and SxS Sports to promote a four-round UTV series with an astounding $150,000 purse. 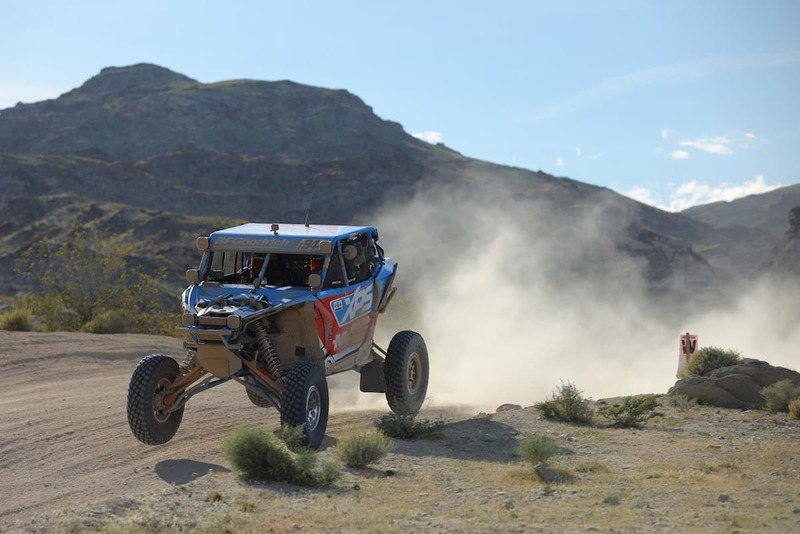 CJ was the 2017 TORC Pro Stock UTV Champion in his Monster Graves Motorsports YXZ1000R. 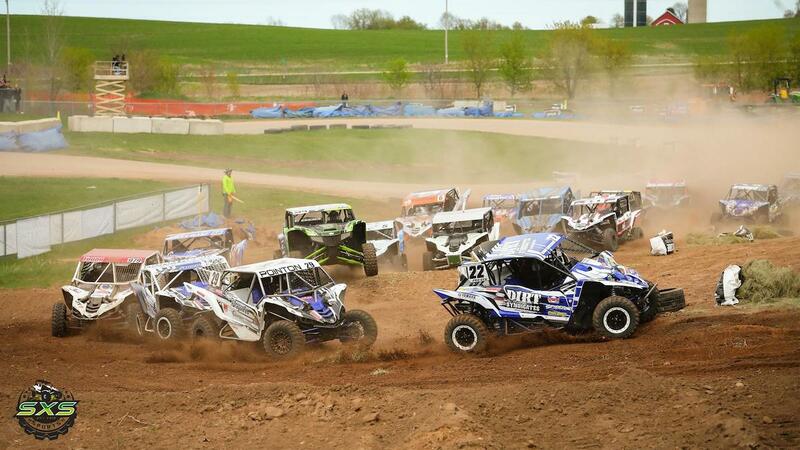 * ATVs race Sat., UTVs/Youth ATVs Sun. Note: All dates and locations subject to change.